A compact and clear area. 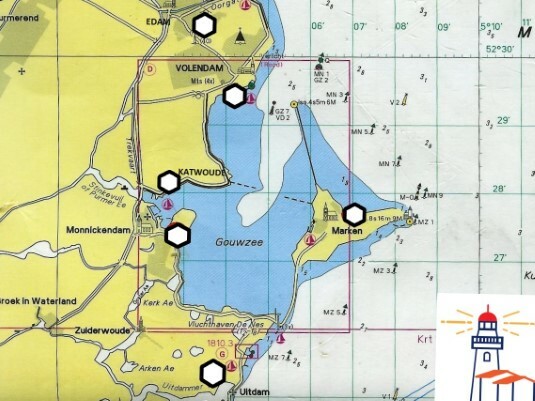 The area has been expanded with a branch in Jachthaven Andijk, which means that we are active in the area from the North Sea Canal to Den Helder. We do focus on the mediation of selling of sailing and motor yachts from their own berth from one of the 9 marinas in the region Waterland and surroundings. 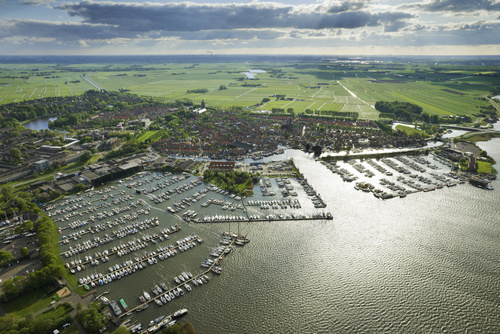 The marinas of Edam, Volendam, Monnickendam, Marken, Uitdam and Durgerdam are easy accessible from our office in Monnickendam. The big advantage is that if a potential buyer would like to view your yacht, we can always be present within half an hour, since our office is close by. All yachts will be advertised internationally which means that your yacht can be sold in Europe or even further. We will guide the complete process and can handle quick and easily. A hands-on approach is very important for us. 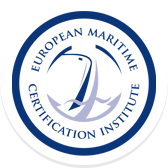 The selling of your yacht is in reliable hands!